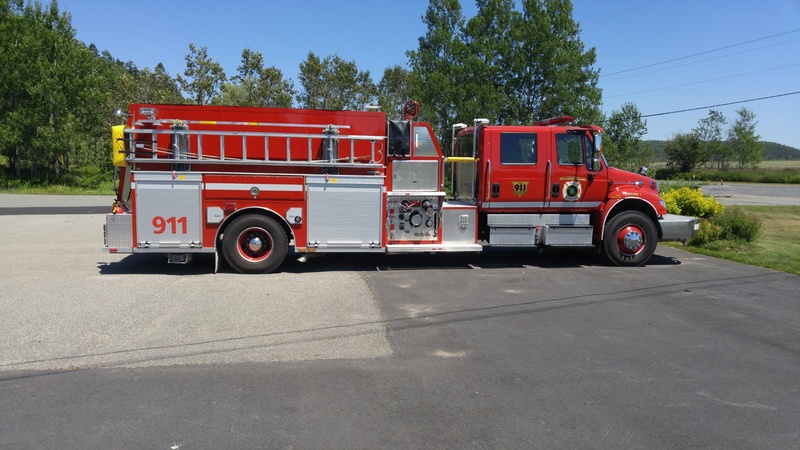 "Musquash Fire - Rescue Department is a Local Service District Fire Department with over 50 volunteer members. 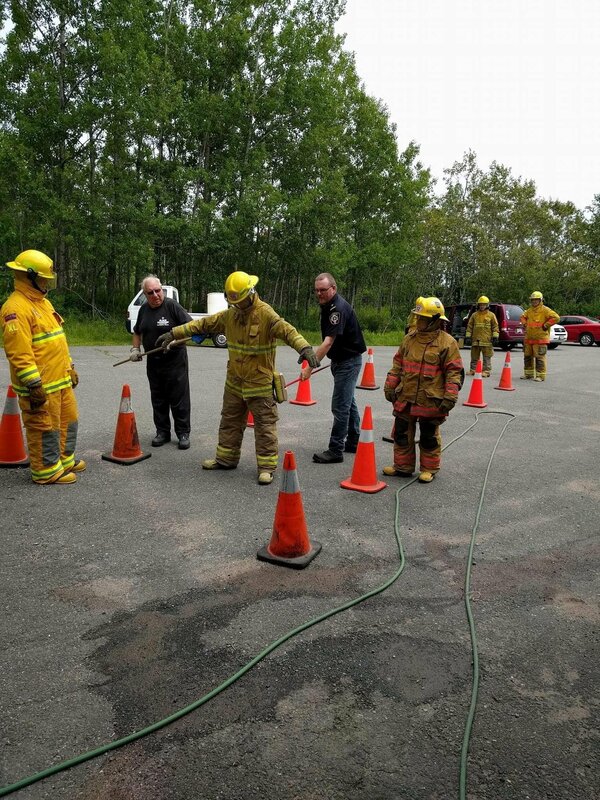 We have been serving the communities of Chance Harbour, Dipper Harbour, Lepreau, Little Lepreau, Maces Bay, Musquash, and Prince of Wales since January 1, 1987 providing Fire Suppression, Rescue and Auto Extrication Services and other assistance in times of crisis. 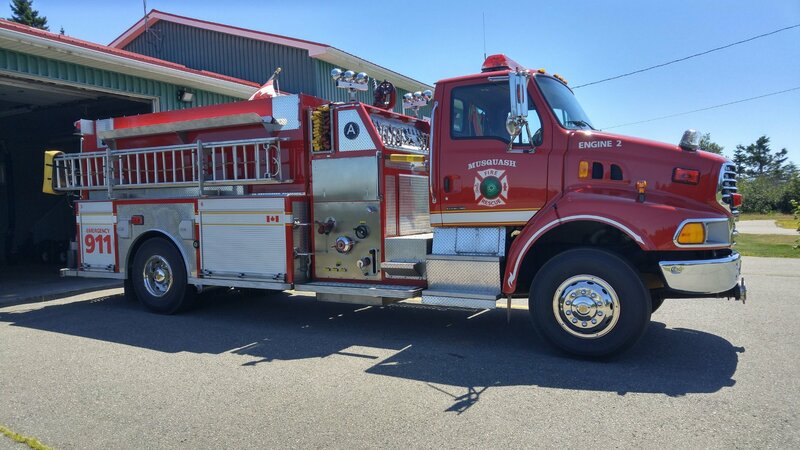 It is an honour to serve as Fire Chief with the Musquash Fire - Rescue Department. As Fire Chief, I am responsible for insuring the fire safety of the residents that we serve, as well as the safety and well being of those firefighters under my command. Our volunteer firefighters are dedicated to protecting and supporting our community with hard work and training; however, we cannot insure your safety by ourselves – you must play a part ensuring the safety of your home, your family, and your life." 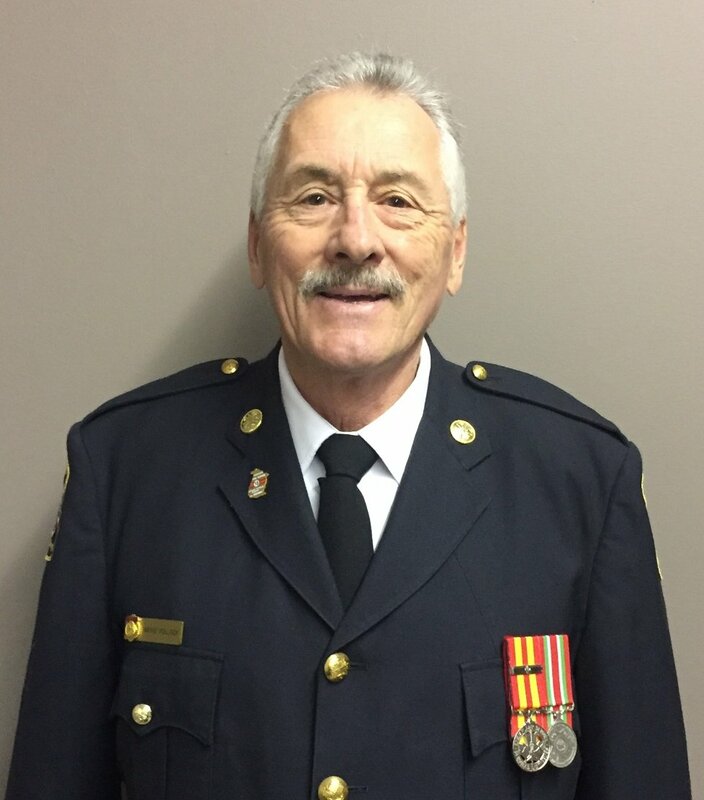 Wayne Pollock, Fire Chief, Musquash Fire - Rescue Department.